Right Now, join Listers Health in Bradford with our SUPER flexible 6-month membership, and pay NO JOINING FEE! Luxury Sauna and soon-to-be upgraded Steam Room, in our changing rooms. 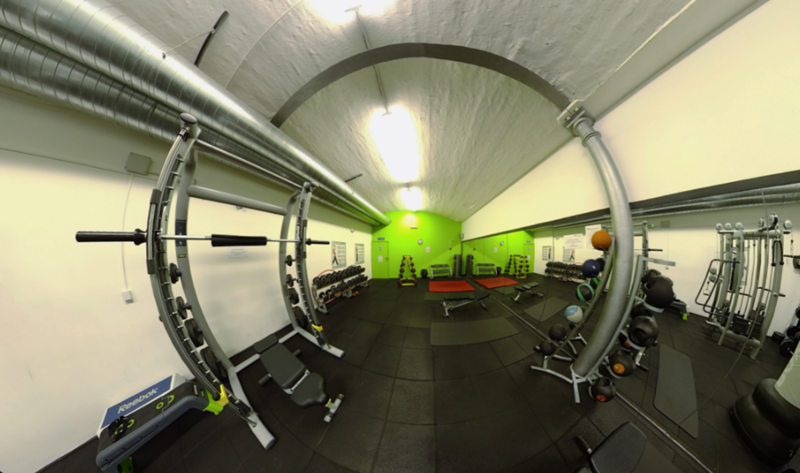 What does Listers Health offer over mixed gyms in Bradford? We are a gym that serves ONLY WOMEN and is ran by ladies. We know our audience strongly values this, and therefore appreciate our complete 100% ladies only environment. Mixed gyms with ladies only environments tend to only have a small ladies only area with a mixed entrance and employee base of both genders, therefore it is not an attractive endeavor for you due to not fulfilling and meeting your needs. WE KNOW that you prefer a ladies only environment due to you seeking to feel comfortable in fitness attire and not feeling as though you are compromising your fitness in anyway. The custom nature of our services compared to mixed gyms is that we are geared around serving only one gender, for example, research shows that ladies attend classes more frequently than men in mixed gyms, by being a ladies only gym, we are able to facilitate and specialise in the areas that are very specifically desired by ladies, that is classes! We can also customise our machinery and equipment that is most popular among a female environment. These are just a few things that you will benefit in joining our ladies only gym in Bradford! And more exciting things will be happening in 2018, but wait…they are already happening, such as our BangraBlaze & Raggaecise classes, and we want YOU to be apart of them when they hit our timetable! Hiya wanted to know what offers you have got Available.